Here is your last chance to find genuine massive reductions on many high quality products. 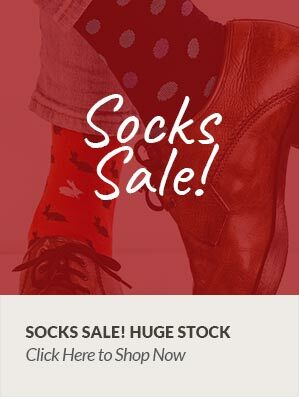 Find a large selection of products which have been vastly reduced due to the limited stock we have left available in the designs, from well known brands such as Pantherella Socks Viyella Shirts and Socks Lloyd Attree and Smith and Derek Rose Nightwear to mention a few - the discounts are huge on the last few sizes or designs we have because we need to make room for our new lines. So you get a fantastic deal and we get space for more great products - its a win win situation!